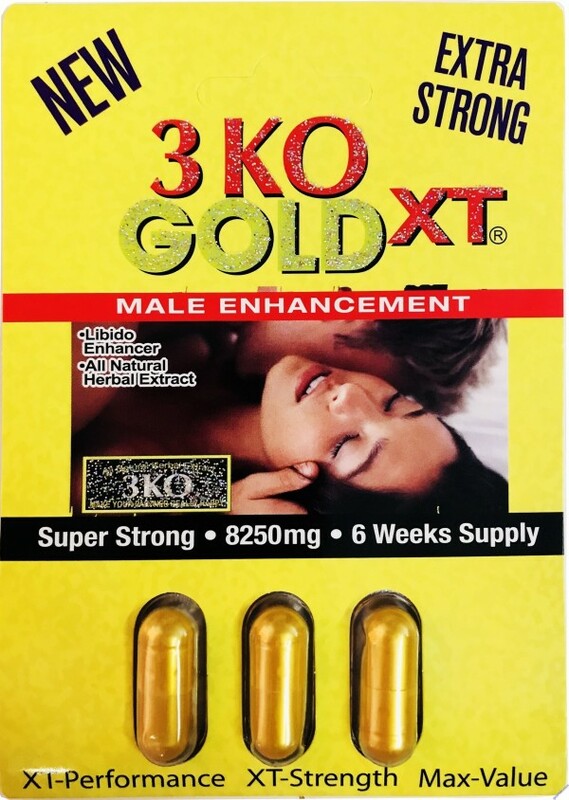 3 KO is an edible plant extract containing standardized functional ingredients. The extracts in this form are processed by a unique technique to maintain the intrinsic value of the botanicals. All Natural Herbal Extract! 100 Percent Herbal and Natural ingredients. 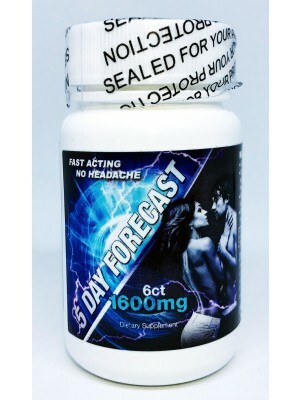 As a dietary supplement, take 1 capsule every 10 days or as directed by a qualified healthcare professional. Satisfaction guaranteed, 30 days money back return policy on any unused package!!! 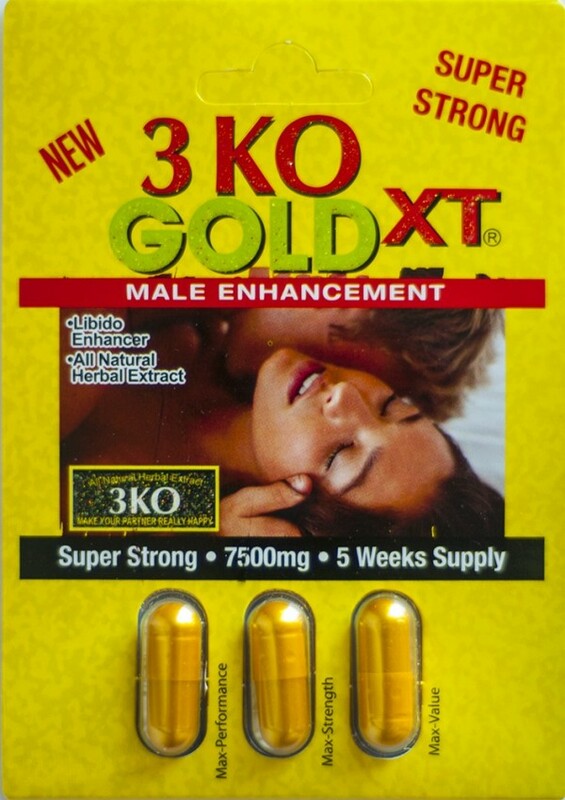 Do not use more than one capsule every 10 days.